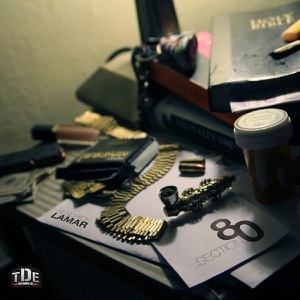 Section.80 by Kendrick Lamar Album - Musicazon! Section.80 is the debut studio album by American hip hop recording artist Kendrick Lamar, released exclusively through the iTunes Store on July 2, 2011, under Top Dawg Entertainment. The album features guest appearances from GLC, Colin Munroe, Ashtro Bot, BJ the Chicago Kid, Schoolboy Q, Ab-Soul and vocals from late singer-songwriter Alori Joh. 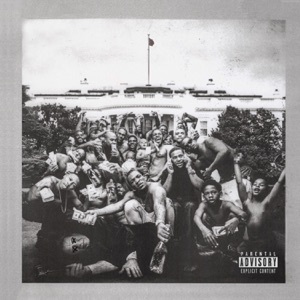 The production was mainly handled by Top Dawg in-house producers from production group Digi+Phonics, along with THC, Tommy Black, Wyldfyer, Terrace Martin and J.
unreal talent. Advanced approach to music, writing and beats. His lyrical concepts are elevated beyond anything you've heard for over 10 yrs. Convert for life. 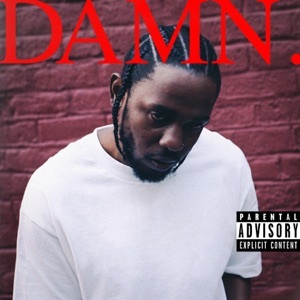 LOVE ME SOME KENDRICK LOVE THIS ALBUM HE BODIES EVERY SONG HE DOESSSSS HE IS THE TRUTH NOBODY SEEING HIM KING KENDRICK !!!!! Anyone else get here from gta 5? 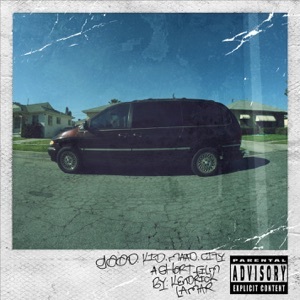 When Kendrick is the biggest in the game in about 3 years….Look Back At this album and remember when you doubted him.